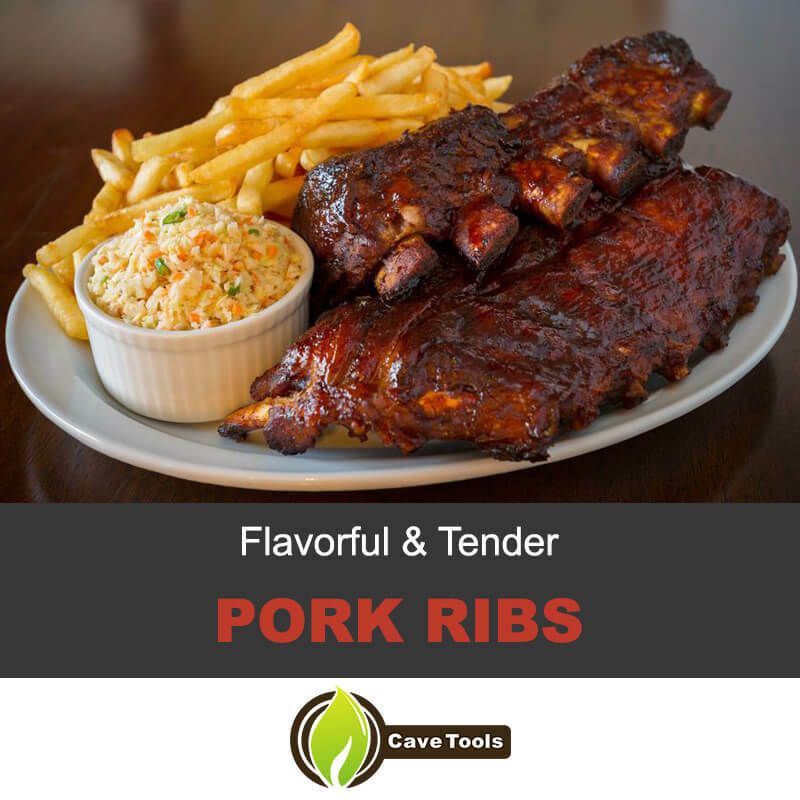 Barbecue pork ribs are a delicious treat craved by many for their tender, smokey-sweet flavor and richness. Even so, people are often reluctant to try making these ribs for themselves at home, as a lack of skill or confidence can create the fear of ending up with dry, burnt, crusty charcoal on a rack of bones. While not an unrealistic fear for those who haven't had much experience smoking ribs, there is one simple thing you can do to ensure your ribs always turn out great. This trick is known as the 3-2-1 Method of smoking ribs, and it's a great way for novice and experienced chefs alike to guarantee great ribs every time. No need to worry about overcooking or burning while using this technique. How's it done? What are you going to need to make some ribs with it? 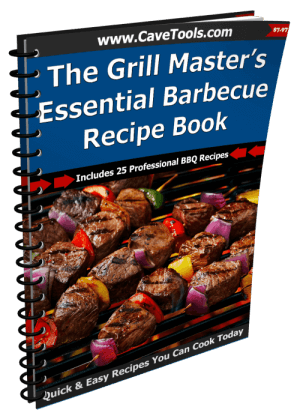 Let's find out as we explore a recipe on how to make the perfect barbecue pork ribs using the 3-2-1 Method. The 3-2-1 Method takes its name from the way you cook your ribs. You begin cooking your ribs bone-side down for a total of three hours (3), then wrapping in foil to cook for two hours bone-side up (2), and finishing with another hour of cooking unwrapped bone-side down (1). This deceptively simple strategy is all it takes to ensure perfectly cooked ribs every time, with the foil wrap allowing heat to circulate around and inside the meat evenly while also protecting the outside of the ribs from becoming too charred. Not only that, but the 3-2-1 Method for cooking ribs also provides several unique opportunity for extra flavor and cooking possibilities more traditional rib techniques aren't as equipped to handle. Let’s break down the good and bad of the 3-2-1 Method to give a better idea of why or why not you might want to try it out. 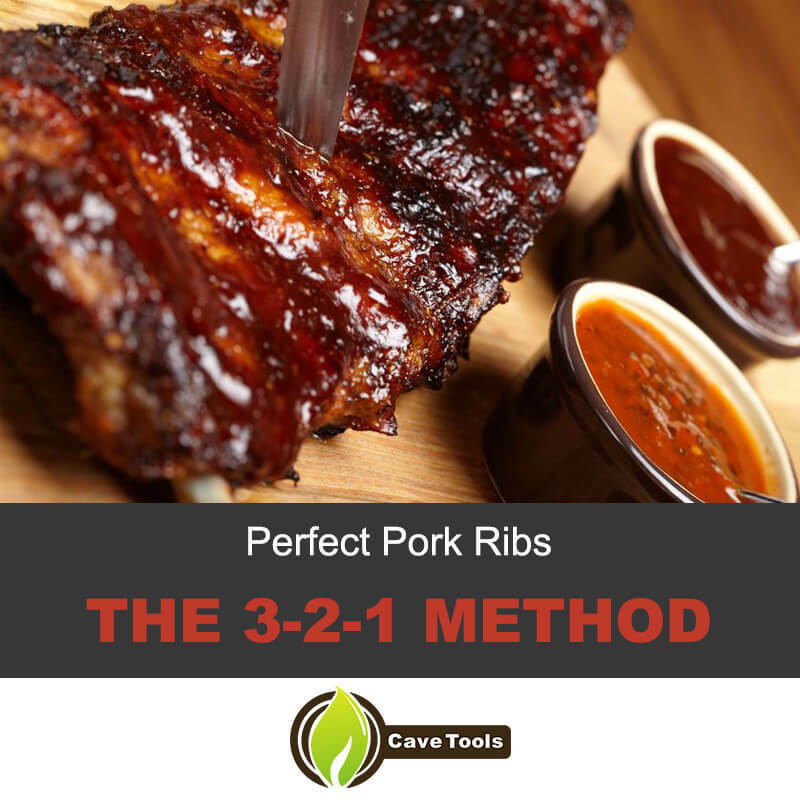 The largest benefit to using the 3-2-1 Method is the significantly reduced chance of overcooking or burning your ribs. By wrapping the ribs in foil halfway through the cooking process, you minimize the amount of direct heat applied to the meat, meaning it both retains more moisture and cooks slower and more evenly. As mentioned before, this makes the 3-2-1 Method ideal for those who aren’t yet experienced in barbecuing ribs. 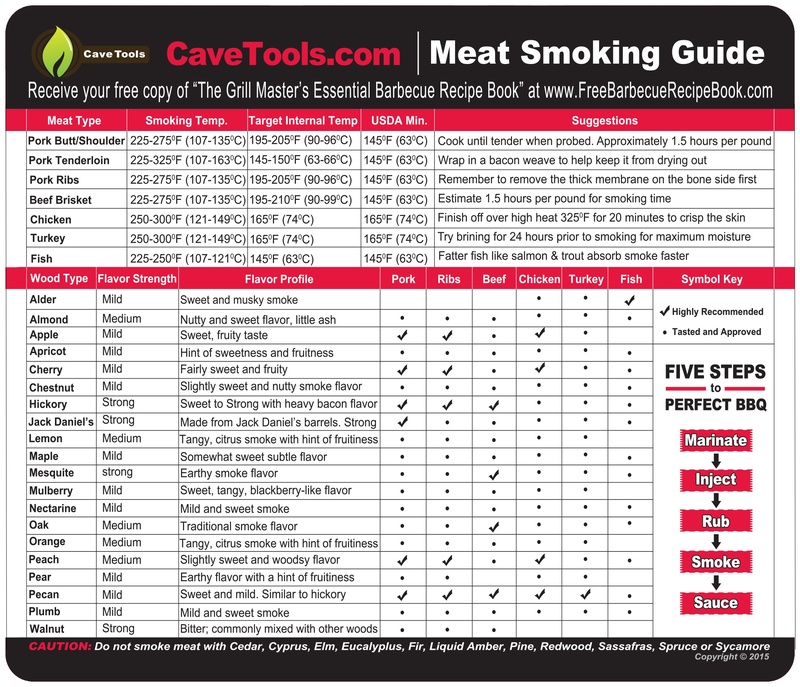 Removing a lot of the guesswork from the meal, this method gives new smokers a chance to practice grilling and smoking fundamentals, rib prep, and other techniques in a way that still produces a succulent and delicious end result. The foil wrapped segment of cooking can also be used as a good opportunity to introduce more flavor or even cook certain side dishes like vegetables. Adding small amounts of liquid like apple juice or apple cider can help the ribs to stay moist during cooking and an extra sweetness to the finished meat. Additionally, wrapping things like onions, potatoes, or other root vegetables in with the meat as it cooks will steam and smoke them, making for easy side dishes. One fault with the 3-2-1 Method of cooking ribs is that, oddly enough, they might actually turn out too tender for some people's taste. Barbecue ribs are meant to be tender enough that they easily release from the bone with little effort, but utilizing this method often results in meat nearly falling off the bone. While still extremely delicious, this may be a subtle change in texture rib fans may not entirely enjoy. If this is not what you are looking for in barbecued pork ribs, you may wish to use a different cooking method. 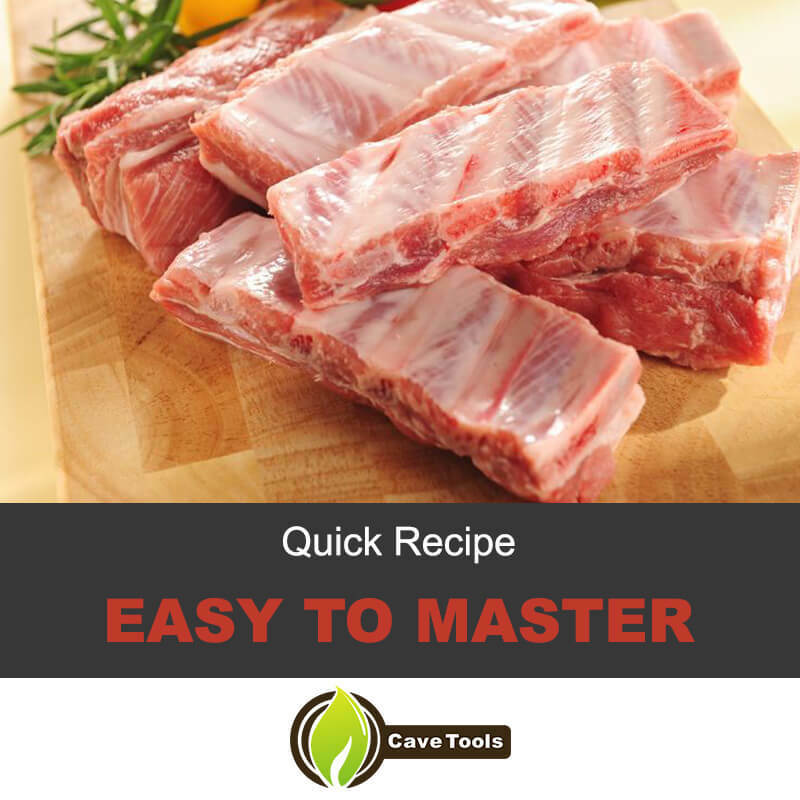 Additionally, this method was developed specifically to cook pork spareribs. For other types of ribs, including baby back pork ribs, this method could easily overcook them. For baby back ribs in particular, you'd need to use a 2-2-1 Method to ensure that doesn't happen. Finally, while the last hour of cooking would be the appropriate time to apply any barbecue sauce you might want on your ribs, you may want to practice caution when doing so. While some recipes may call for barbecue sauce applied immediately after the ribs hit the heat again, an hour of high-heat cooking might be too much for the sauce, causing it to burn. Use best judgement when saucing your ribs and apply it when you feel is right. In order to make some barbecue pork ribs using the 3-2-1 Method, you'll need to gather a few tools and ingredients first. Once you've gotten together your materials, you can move on to the cooking process. First, if this hasn't already been done for you by your butcher, you’ll need to cut the slick white membrane off the underside of the ribs. This improves the evenness of cooking and makes the ribs easier to eat, so don't be tempted to skip this part. Simply take a sharp knife and make an incision along the top of the membrane, pulling down and cutting until it's released from the ribs while making sure not to chop off any meat or fat along the way. There’s usually no reason to trim a rack of ribs, either, making this recipe even more simple than many other kinds of barbecued meat. Once that's done, rub in all of your spice rub across both sides of the meat as thoroughly as possible, wrapping your ribs in plastic wrap on a large baking tray and letting them sit in the refrigerator for 4 to 12 hours. This post-rub rest gives the spices a chance to work their magic, infusing into the meat and helping to break down certain tougher proteins to ensure more tender meat once you can eat it. About half an hour before you’re ready to start cooking, take your ribs out of the refrigerator and let them sit out at room temperature to warm slightly. Additionally, if you're using wood chips for this recipe, start soaking them in hot water to help open them up and saturate them to avoid them burning up too quickly. Add charcoal to the bottom of your grill and light it. Once it begins to smolder, add on your wood and more charcoal, followed by a heat diffuser (if using) and the grill grates. Close the lid to help heat and smoke build up inside. 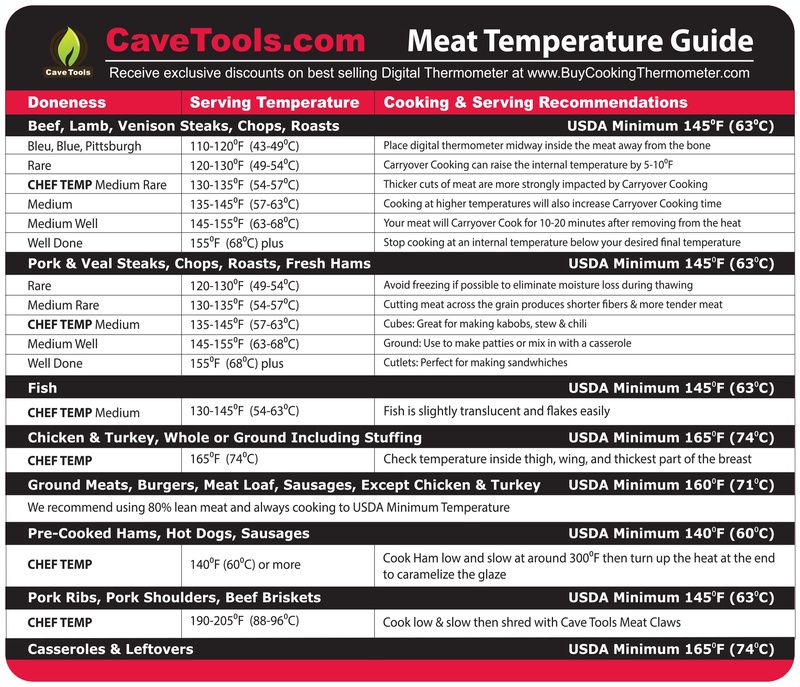 Your grill should be about 225 degrees Fahrenheit by the end of the preheating process. After your grill has finished heating up and your ribs have had a chance to warm, you can begin smoking. Place your ribs onto the grates bone-side down, closing the lid and letting them smoke for three full hours. During this time, be sure to watch the charcoal and wood levels, as well as pay attention to the temperature within the grill, adjusting each as needed. After the three hours are up, remove the ribs from the grill and wrap them tightly in aluminum foil. If you wish, you can pour over a couple tablespoons of apple juice or apple cider before crimping the foil shut, as this works as a replacement for the normal spritzing of juice during traditional smoking methods and helps to create steam, adding even more flavor to the meat while it cooks. After that, place the rib back on the grill bone-side up and allow them to cook for another two hours. Doing this pools the liquid in the bottom of the foil, boiling the meat a bit as it converts to steam. Finally, remove them from the foil after two hours avoiding the steam and turn them bone-side down once more (pouring over any collected juices or liquids that remain in the foil), brushing the top with your favorite barbecue sauce during the last half hour of cooking as the ribs smoke for another hour. 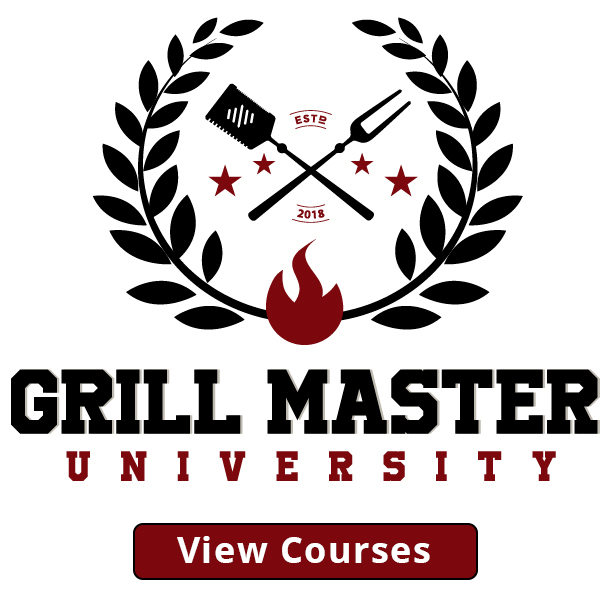 You should also consider raising the temperature of the grill at this point to around 250 to 275 degrees Fahrenheit, as this will improve caramelization of the sauce. By this point, your ribs should be finished. As said before, they will be almost fall off the bone tender. If your ribs have not reached this level of tenderness, or you cannot easily pull the bones out of the meat, cook for ten minute intervals until reaching the right level of tenderness. If you decide to check temperatures, look for ribs that are close to 190 degrees Fahrenheit, as this is when the majority of collagen and other tough tissues within the meat will have broken down. Make sure to account for temperature raised through residual heat after they come off the grill, too. Once you can confirm the ribs are done, remove them from the heat and loosely wrap with foil, resting them at room temperature for at least ten minutes and up to half an hour. During this time, the heat trapped within the meat spreads out evenly, letting the cooking process end and making the ribs even more tender than before. 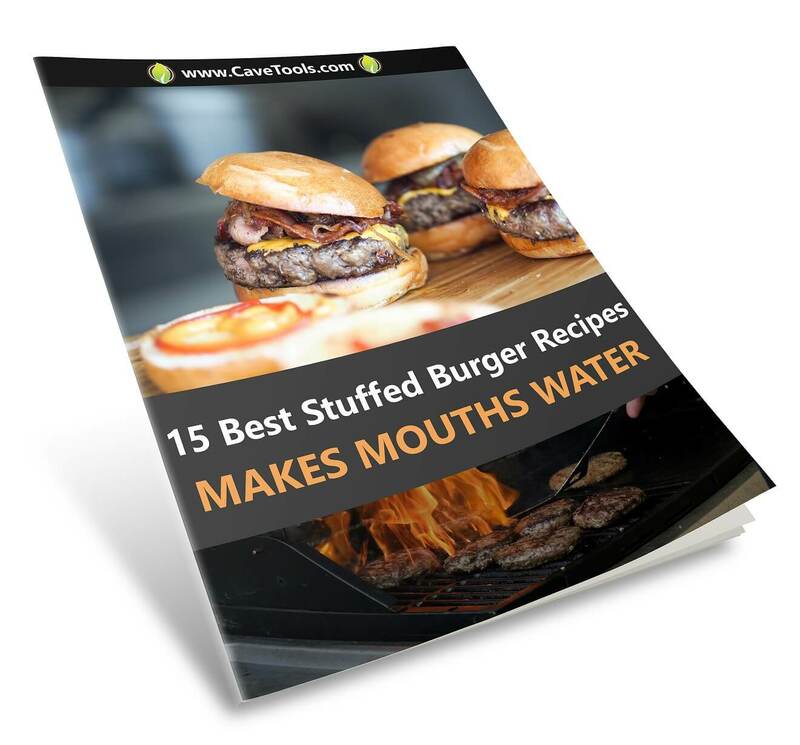 The meat juices also have time to reabsorb into the meat itself, making for a juicier and more flavorful bite. Once your ribs have rested for a time, it's time to eat. Just plate up the whole slab and let yourself and your guests dig in as they please. Trying to cut ribs off individually likely won't be a viable strategy, as the level of tenderness in this juicy meat means they'd probably fall apart. Instead, just reach in and pull off however much you want, and enjoy. Don't forget to add some BBQ sauce and paper towels, so it doesn't get messy but still tasty! The 3-2-1 Method is a great way to cook pork spare ribs, leading to an intensely flavorful and extremely tender dish that any rib fan would be happy to indulge in. 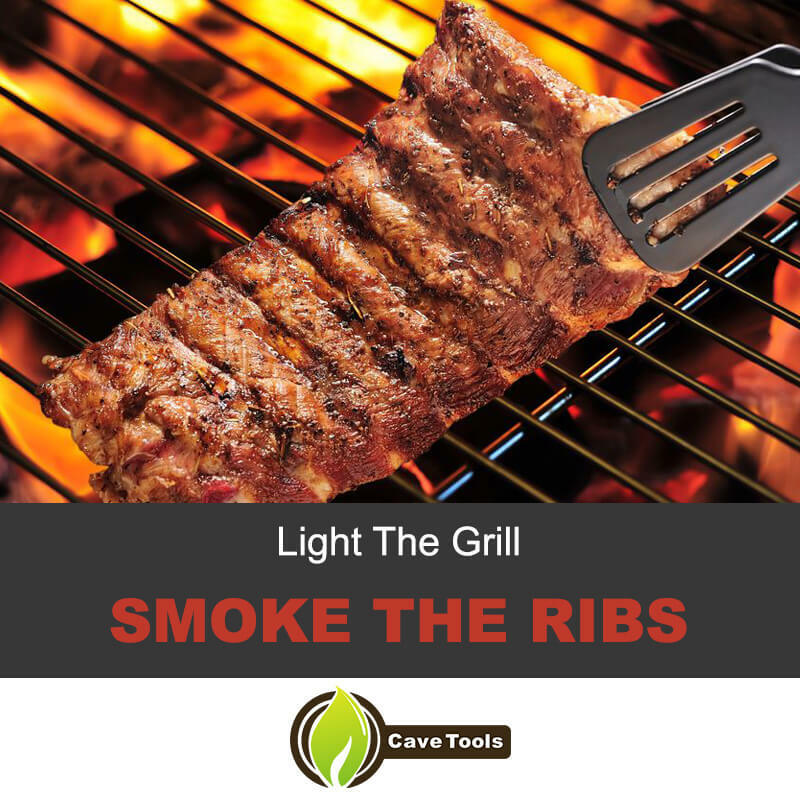 No longer do you have to worry about overcooked or burnt meat, as this genius way to smoke takes out most of the guesswork, making it easier than ever to enjoy this barbecue treat. Did you like this recipe? Any barbecue tips you'd like to share? Have you tried the 3-2-1 Method before? 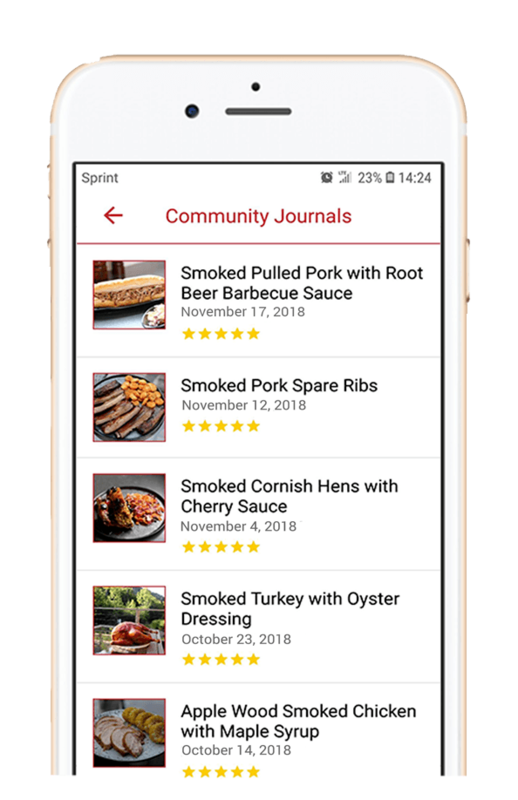 Tell us about it in the comments, and remember to share with a friend who might need some help making their own barbecue pork ribs. How Do You Make Pork Ribs Tender? Pork ribs are a very tough cut of meat. The best way to make them tender is to cook them low and slow. This means a low temperature over a long period of time. The 3-2-1 method of cooking barbecue pork ribs will result in a very, fall off the bone tender rib. Do You Cook Pork Ribs in Foil? Cooking pork ribs in foil is one of the tricks to make very tender ribs. You won’t need to wrap them in foil for the entire cooking process. They are best when started without the foil, to obtain some color on the meat and caramelize the outside. Then, they are wrapped in foil to steam for the rest of the cooking time. How Long Can You Leave a Dry Rub on Ribs? Dry rubbing ribs helps the meat retain moisture as it cooks. It also adds a delicious flavor to your meat. You can leave the dry rub on ribs for at least 4 hours, but overnight is also fine. You should not leave the dry rub on ribs for more than 12 hours. What Temperature Do You Smoke Pork Ribs? 225 to 250 degrees F is the most ideal temperature to smoke pork ribs. This will take at least three hours to cook the ribs, which is slow enough for them to become tender. It is very easy to determine when ribs are done smoking. You don’t even need a thermometer. The ribs will tell you when they are done if you grab ahold of a bone with your tongs. If the bone moves easily and can rotate within the meat, then the ribs are finished cooking.